Land Rover is a British automobile brand with military roots. It is owned by multinational car manufacturer Jaguar Land Rover, which, in turn, has been owned by India's Tata Motors since 2008. Likely inspired by the American Jeep, which had gone into production six years earlier, the first Land Rover prototype was built in 1947 using the chassis and axles of a Jeep. A notable difference between the American model and this new prototype, nicknamed the Centre Steer, was the placement of the steering wheel in in the center of the dashboard. In addition to military use, the Land Rover was used for safaris, cross-continental treks and competitions. The Land Rover is regarded as a British icon. It was granted a royal warrant by King George VI in 1951, meaning it is a crown-approved provider of goods or services to the royal court. In 1970, with the introduction of the Range Rover, Land Rover got an edge as arguably the world’s first luxury SUV. But luxury didn’t come at the cost of performance—Range Rover won the first ever Paris-Dakar Rally in 1979 and again in 1981. In 1987, after many years being imported from the grey market, Land Rover finally officially arrived officially in America with the Range Rover. Land Rover Discovery was targeted to be a more family-friendly SUV, as it is more economical than the Range Rover. Nevertheless, don’t go confusing the Discovery with a minivan. 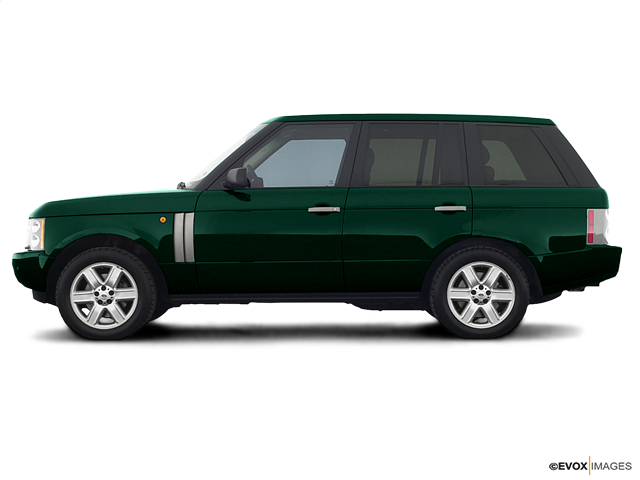 This model still offers all the rugged four-wheel driving power that Land Rover is famous for.